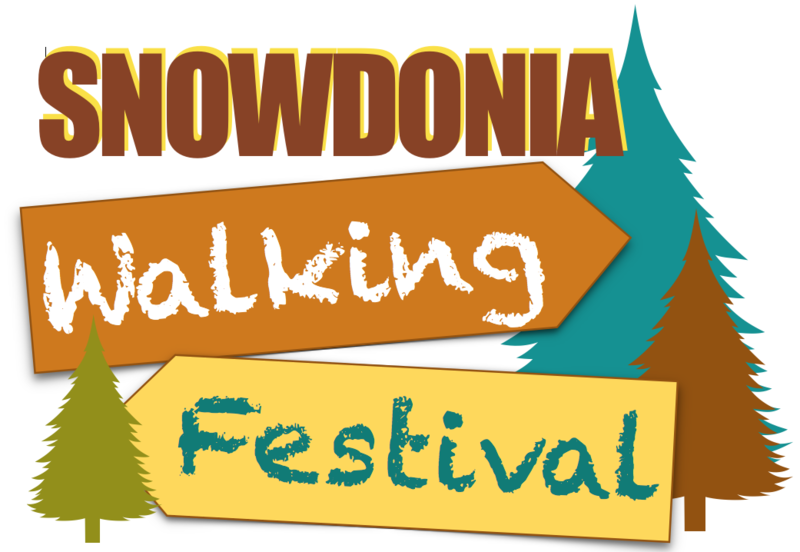 This year walks will take place Saturday 2nd and Sunday 3rd November. To keep updated please like our facebook page. 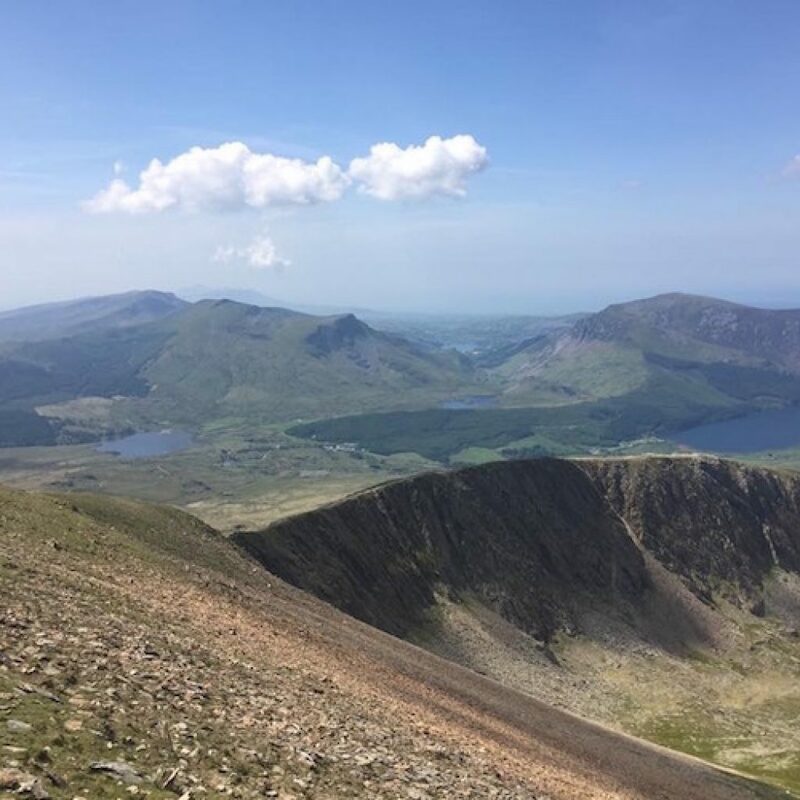 Snowdonia Walking Festival will have something for everyone. Under 18’s must be accompanied by a responsible adult at a ratio of 1:1. 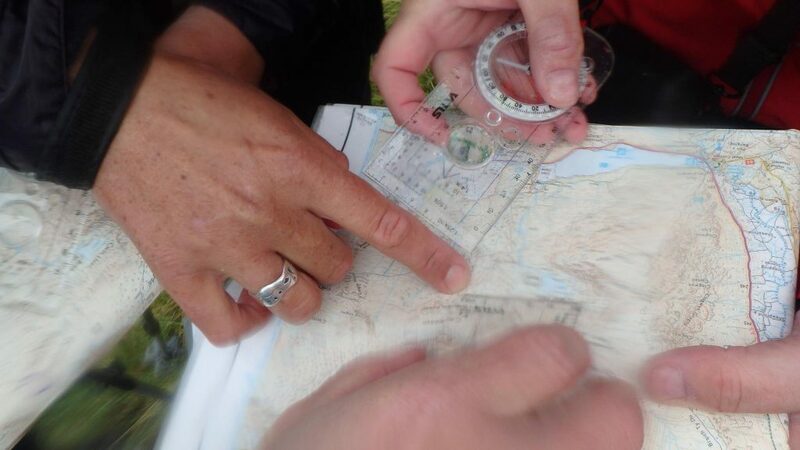 You will need to make sure that you have the necessary level of fitness for your chosen walk. Dogs will be welcome on some of the walks. Please check each walk for details. 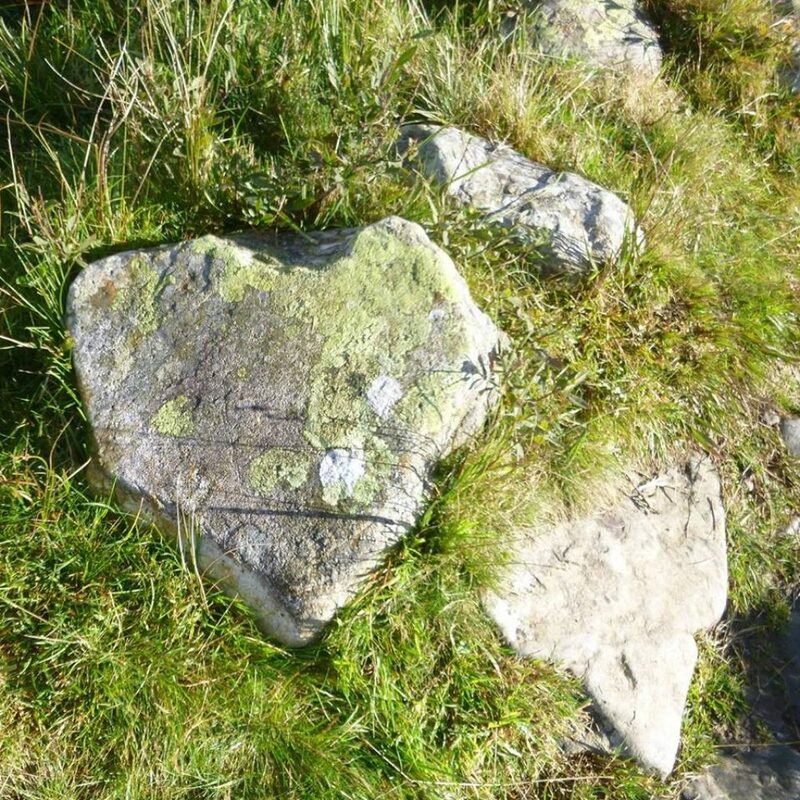 You will need to make sure you have the recommended kit for your walk. You can see an example Kit List here. 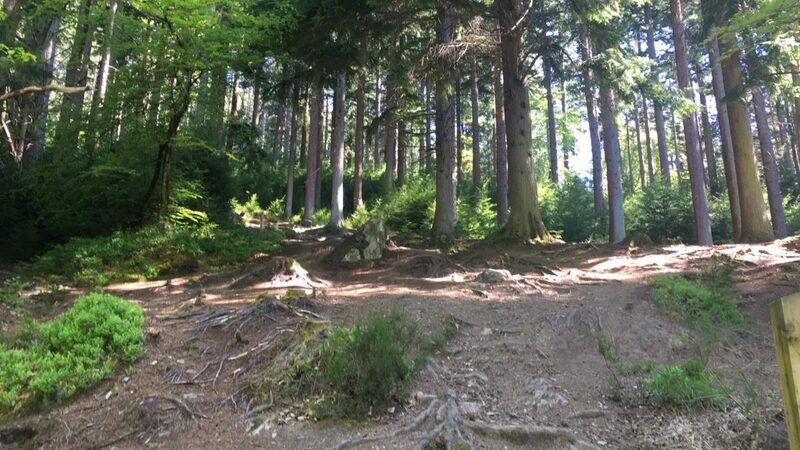 Unless we tell you otherwise all walks will start from Cae Llan in Betws-y-Coed. Some useful information on how to get here. 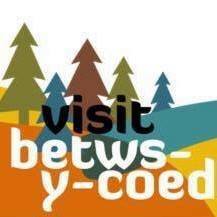 You can find all the information on where to stay and other things to do while you are here on the Visit Betws-y-Coed website. 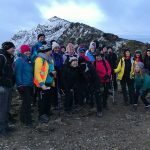 Please come back and check for details of other walks as they are published!